They called him paranoid. He was the laughing stock of the neighborhood. 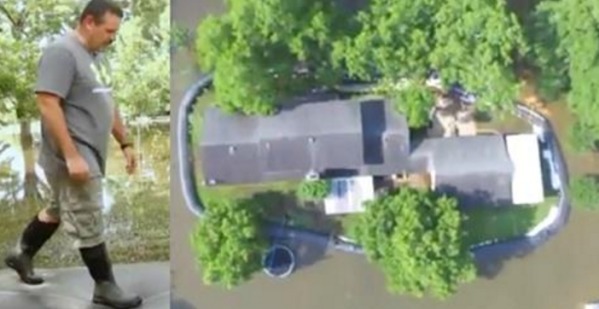 But when the flood struck Texas, his house was the only one left standing. 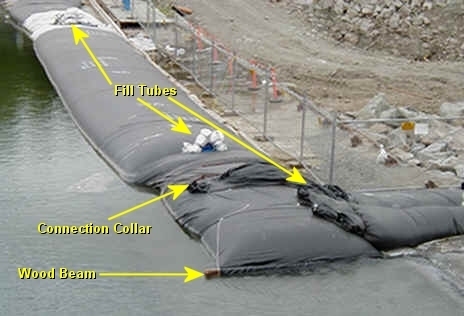 Randy Wagner used an Aqua Dam, a simple but effective tool to repel floods. 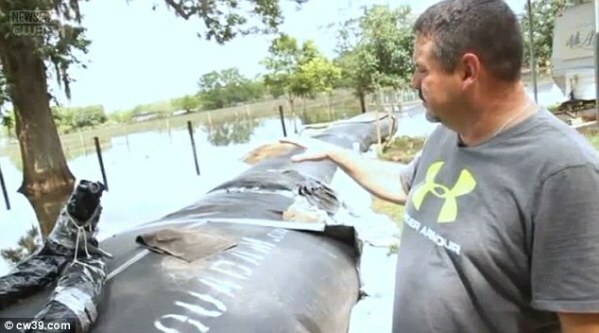 It's a giant tube that fills with water, and once inflated it serves as a barrier against floods. Randy Wagner didn't rub it in his neighbor's faces. He's a humble man, and he's just happy he's safe and his home is untouched.